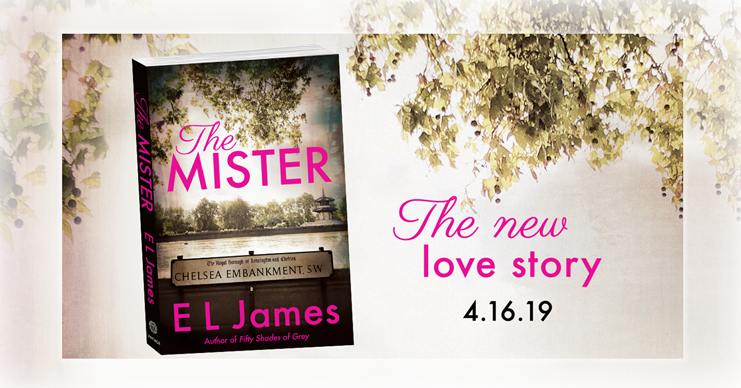 I’m excited to announce that I’m going to be appearing at a number of venues to promote my forthcoming novel, The Mister. Please see the schedule below, and check the venue websites for details. I really hope to meet you at one of these events! Email Address is the only piece of personal data collected through my website and only applies to those users who voluntarily sign up for email updates. Subscribers can unsubscribe at any time by clicking the “unsubscribe now” link at the bottom of my emails. Additionally, subscribers can request deletion or review of their personal data at any time. If you are a current subscriber but you’d like to stop receiving emails from me, please click the “unsubscribe now” link at the bottom of any of my emails. You can also contact my webmaster and request removal or deletion at any time. All the best and I hope you have a fabulous summer.